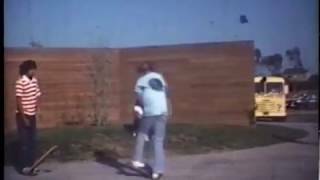 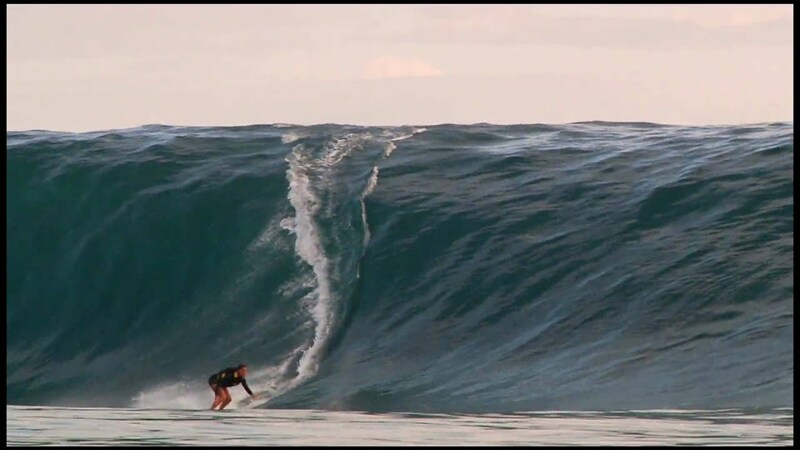 Rusty Long Pulls In! 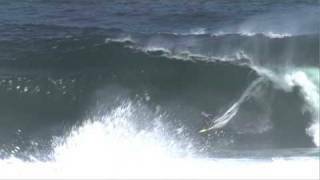 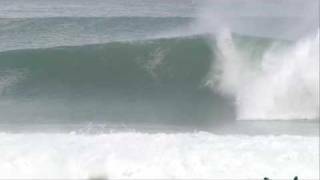 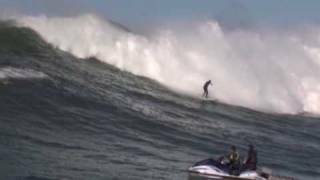 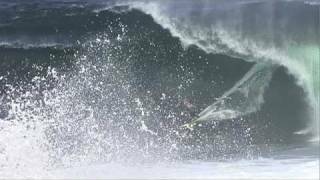 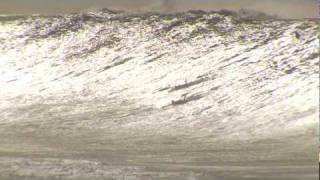 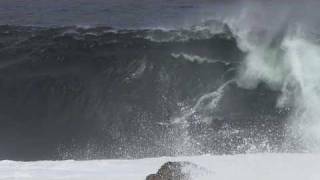 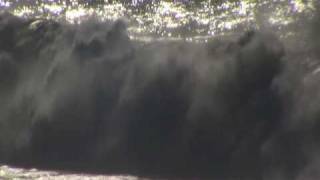 Billabong XXL Ride of the Year/Monster Tube/Wipeout Combo Entry! 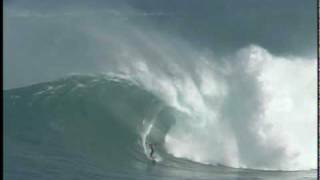 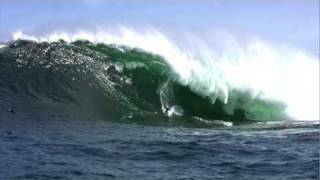 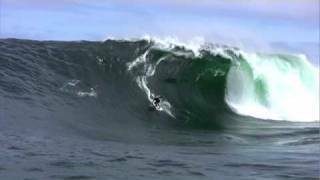 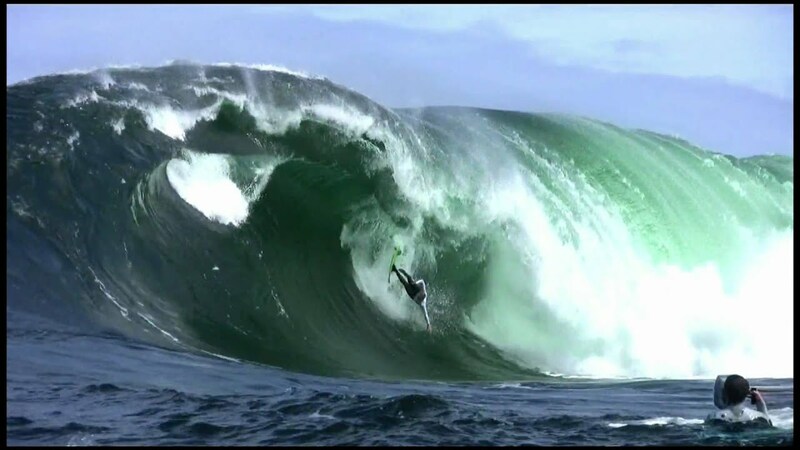 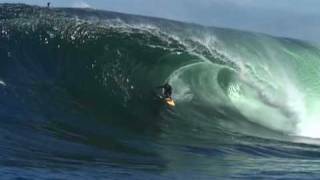 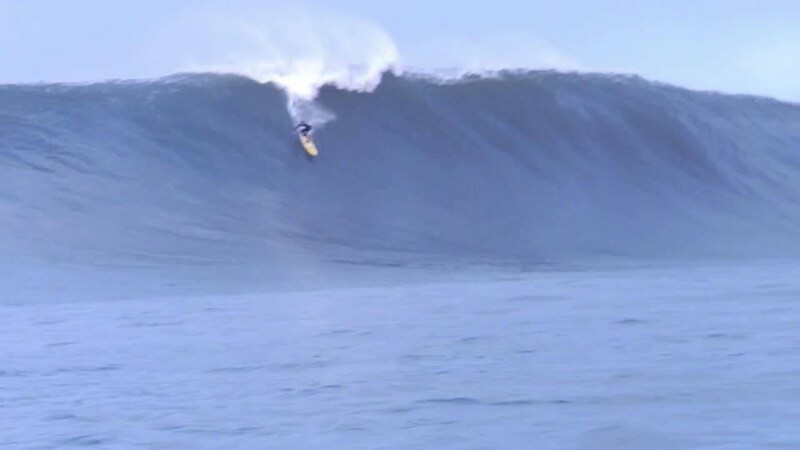 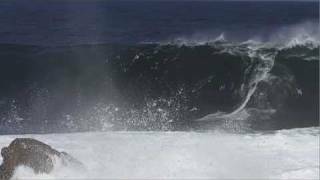 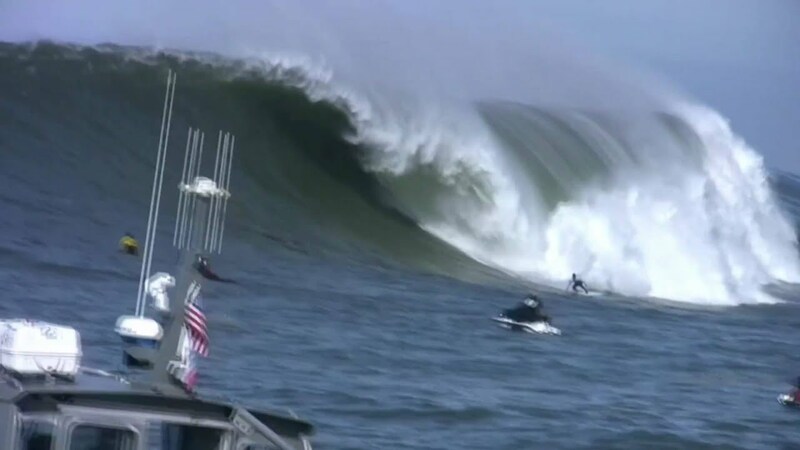 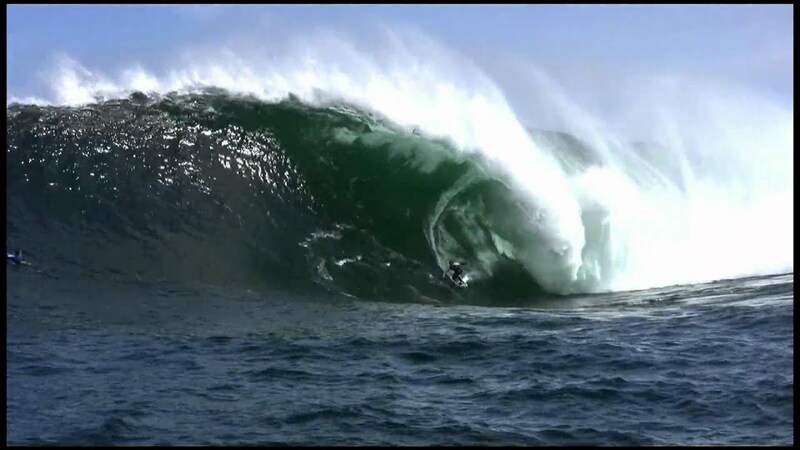 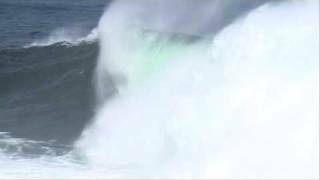 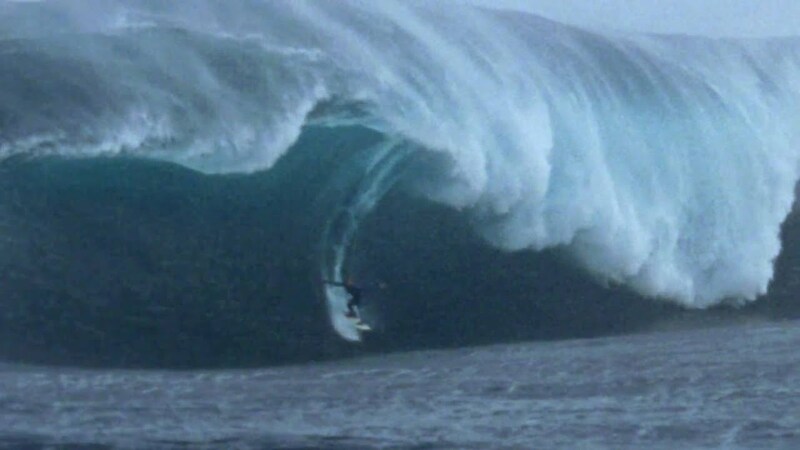 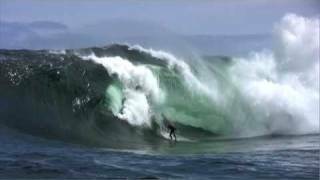 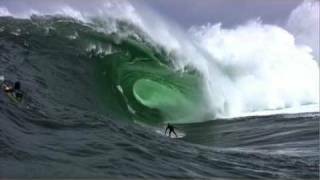 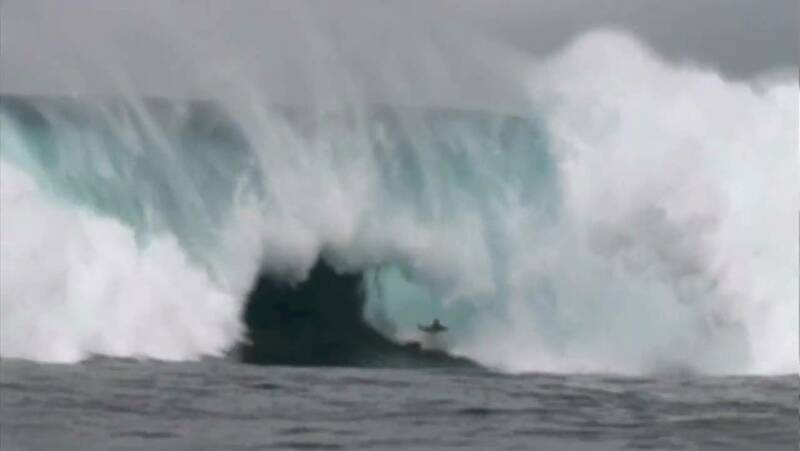 Great Moments in XXL History - G-Mac's Epic Jaws Barrel - The Ultimate Monster Tube? 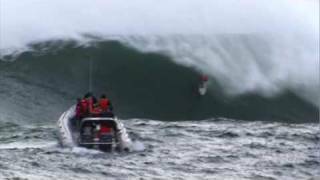 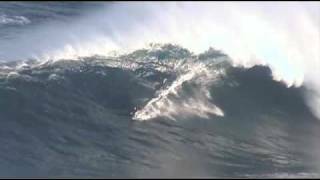 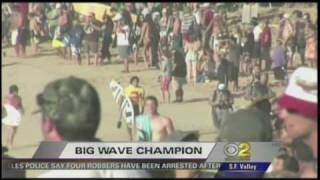 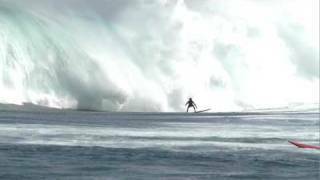 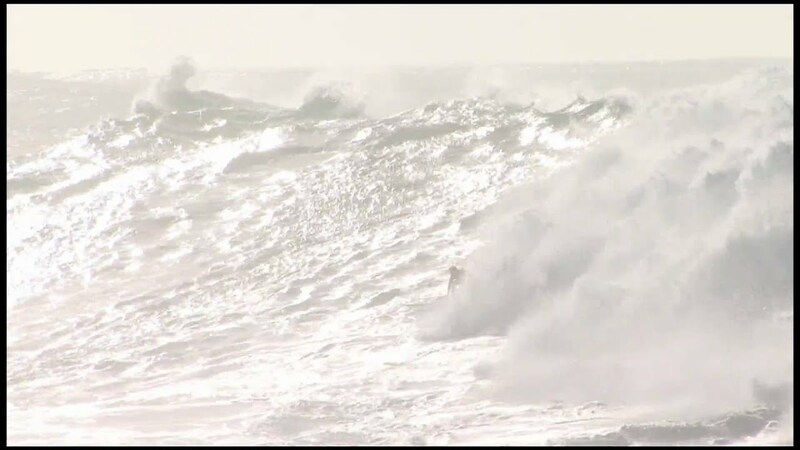 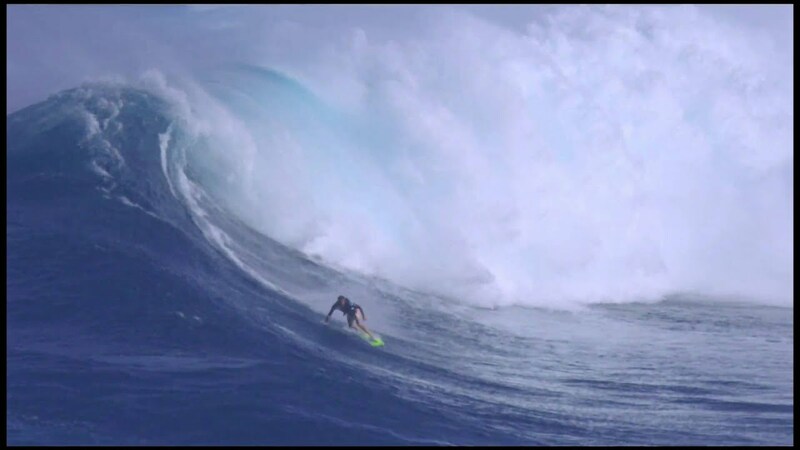 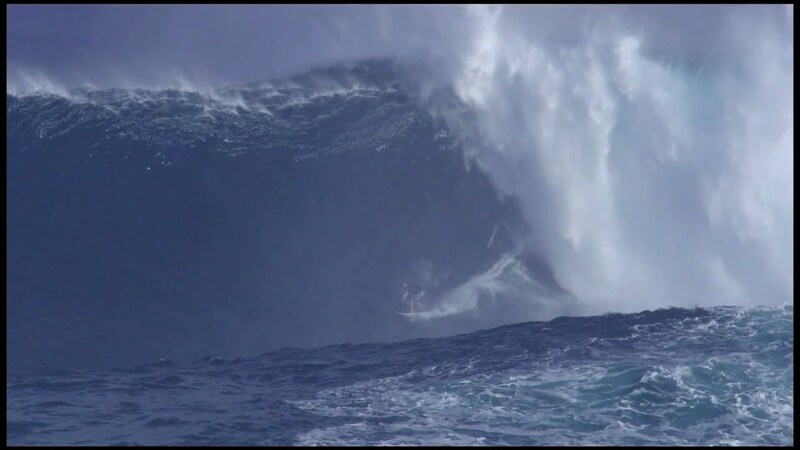 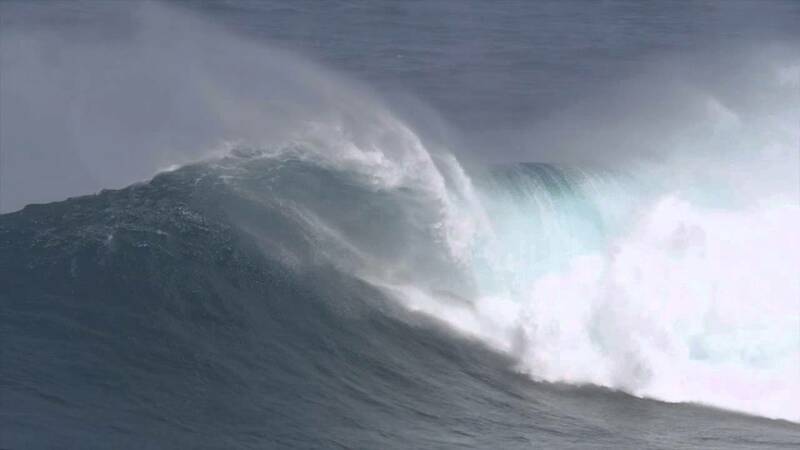 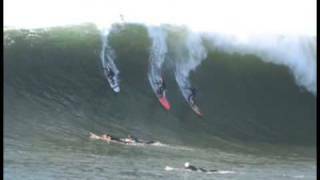 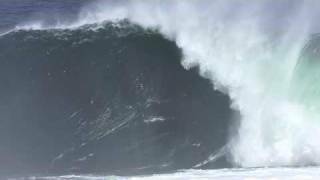 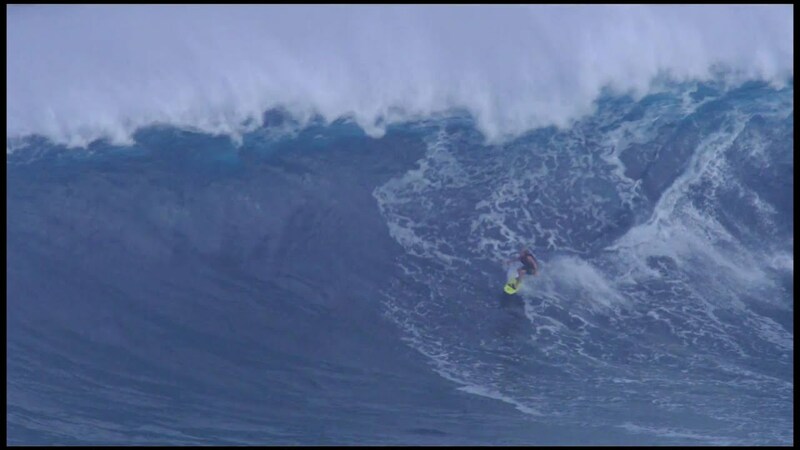 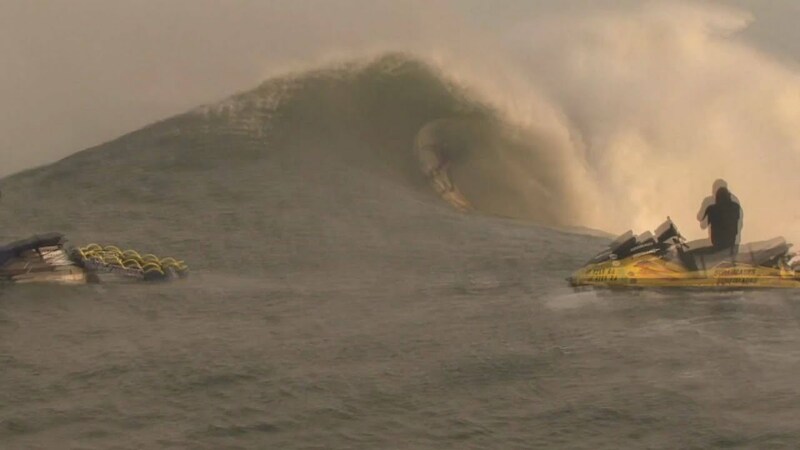 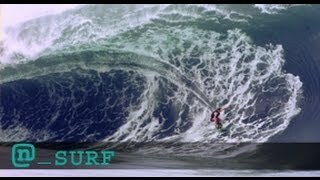 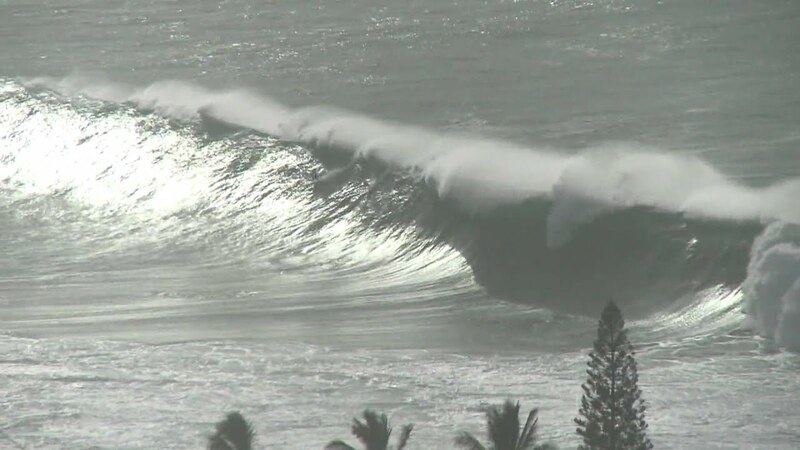 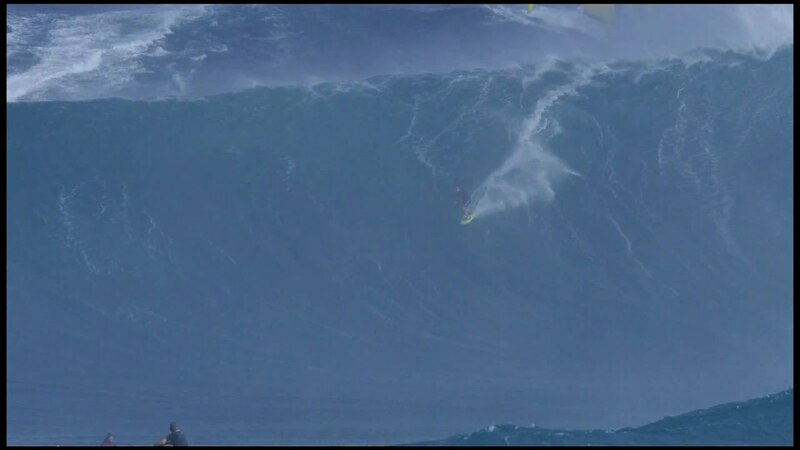 Watch the Billabong XXL Big Wave Awards on ESPN!